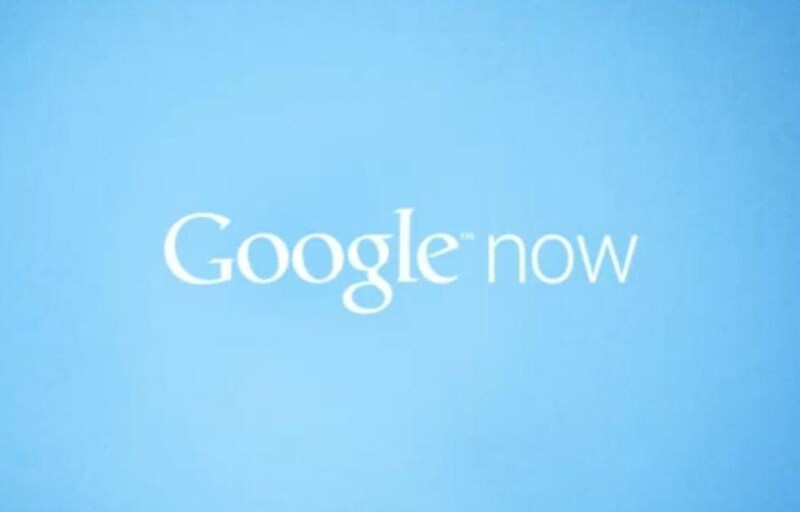 At the Google I/O , google just amazed everyone when their google now presentation ended . Everyone was thinking about a fruit , yea apple . Google now is somewhere around a tonne times better and innovative than Apple's Siri voice assistant is !! 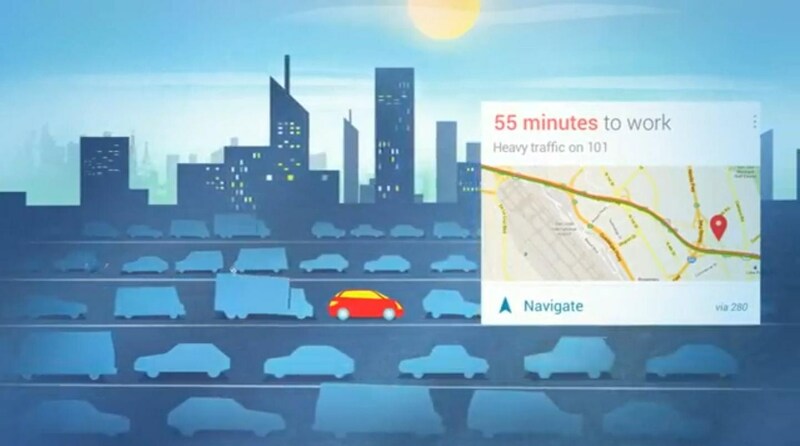 Google now feature is smart assistant that analyzes the android user's device for search history , location history , calender and other data and make its own personalized recommendations . 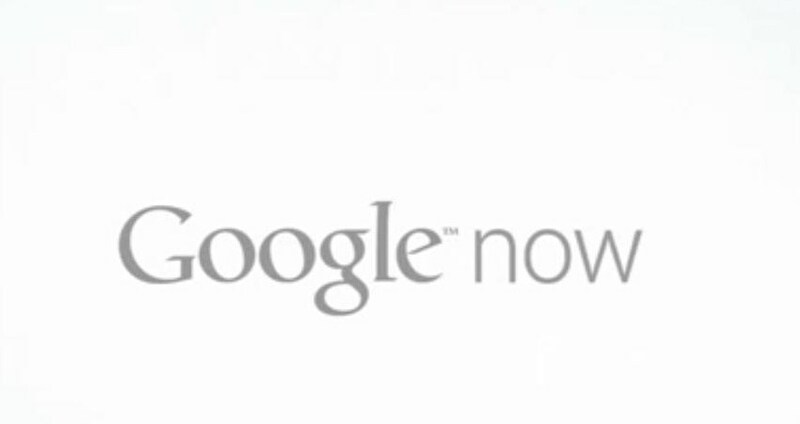 Google Now gives you just the right information you want without even asking for it . 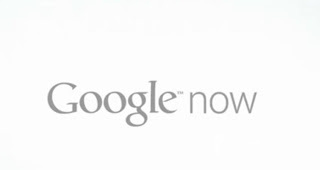 The Reveal Presentation of Google Now tells us the capability of google now . Heading out in a car ? your jelly bean android device will track your route and tell you what's nearby . Google now will check the traffic conditions , the weather conditions and suggest the best route for your journey . Heading towards a subway station ? 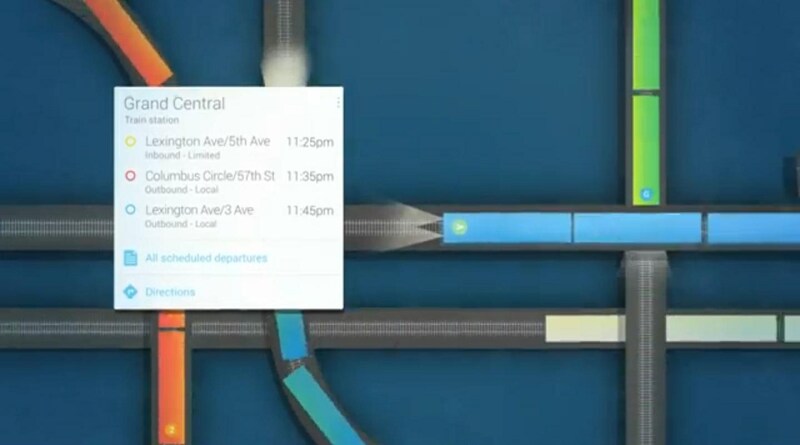 Google now can tell what trains are going to come at the platform next and at what time . When you are hanging out , just ask anything like "Is there a nice sushi restaurant nearby? " and Google Now will search and tell you the nearest place which you like . The amazing thing is that before stepping in to that restaurant , Google Now would have displayed the menu items on your android jelly bean device . If you are busy are cannot go watch a game of baseball or football , google now knows your interests . It will automatically update and tell you what the score is in real time . Can Google Now be the next big thing ? Would you switch to android for this ? Let me hear you in the comments below .